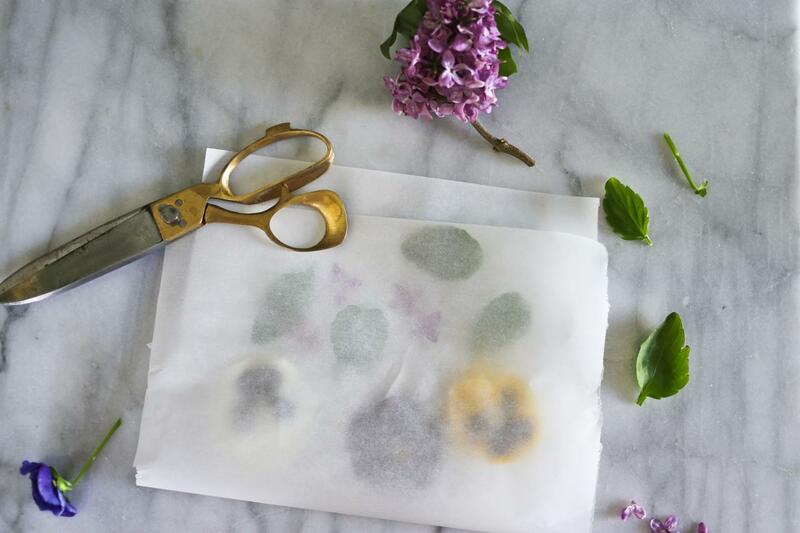 Make breakfast in bed an especially vibrant surprise by creating a one-of-a-kind pressed flower tray from your favorite garden clippings or store-bought bouquet. 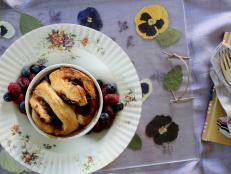 Spicy caramelized bacon adds a surprising flavor to this cinnamon roll recipe. 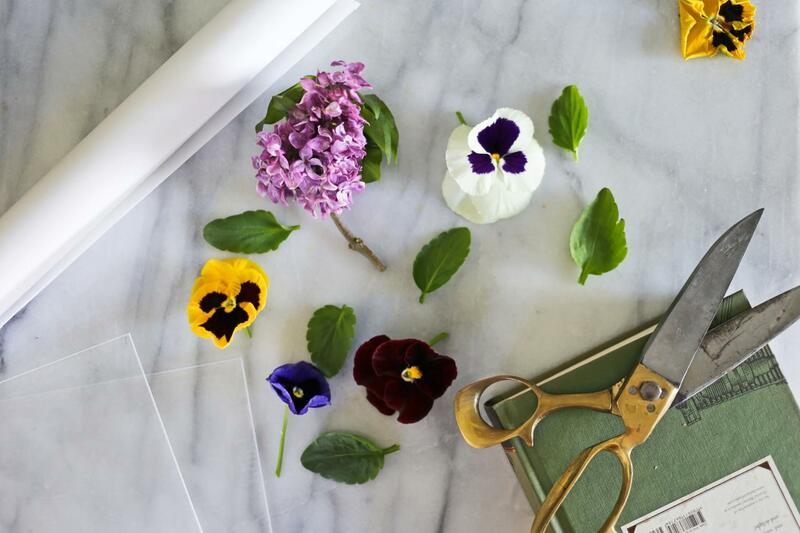 Select a variety of fresh flower blooms and leaves, removing their stems and any extra greenery from the back to lay flat. 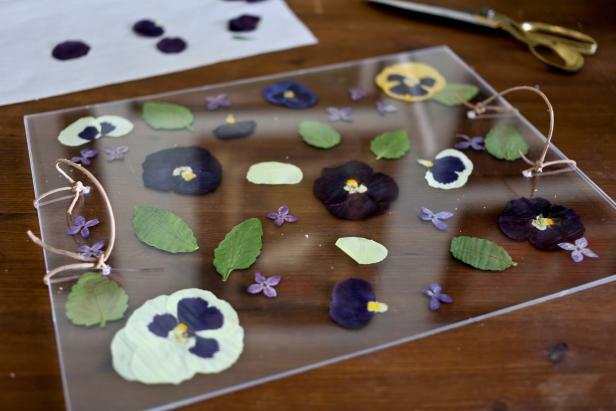 Make an easy botanical tray using pressed flowers and plexiglass for Mom this Mother's Day. 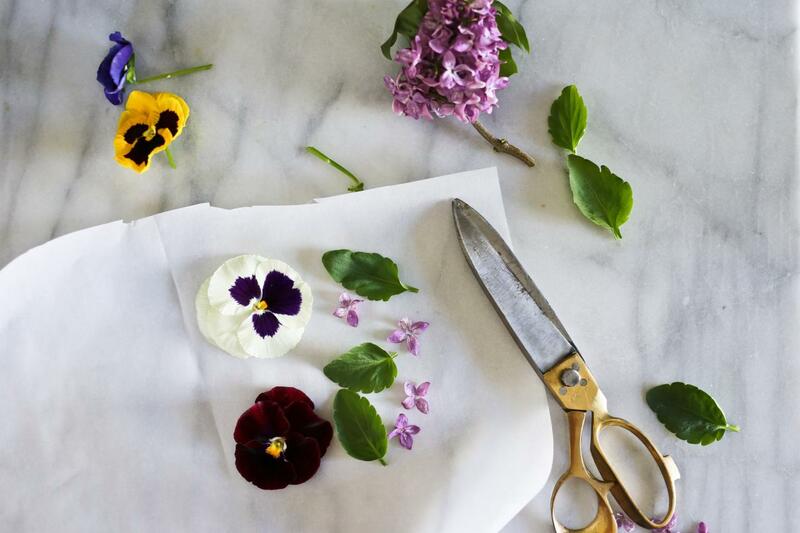 Place petals and leaves carefully between two pieces of parchment or newspaper, making sure they are completely flat. Lay a large book on top for at least 3-5 days until completely dry. Mark 1 1/2 inches and approximately 3-4 inches apart from the edges of the plexiglass pieces using a permanent marker. Drill four holes into each side of the plexiglass at the marks. 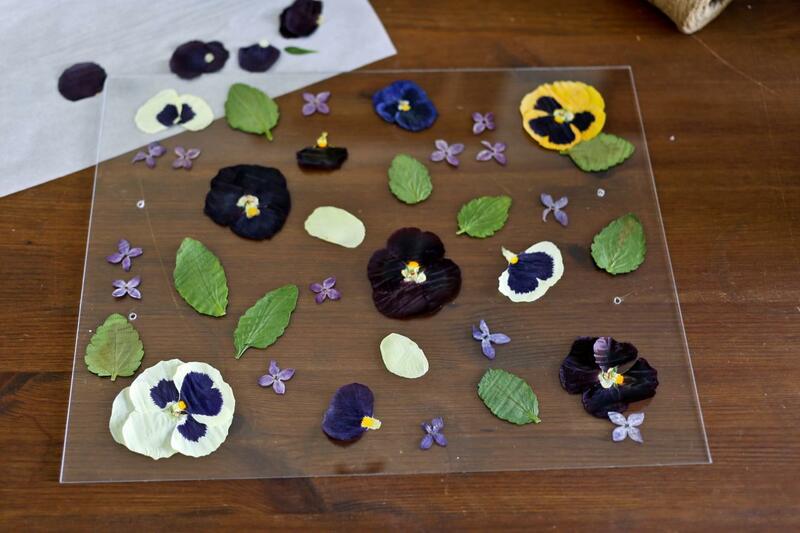 Place flowers in desired pattern facing up on one piece of plexiglass. 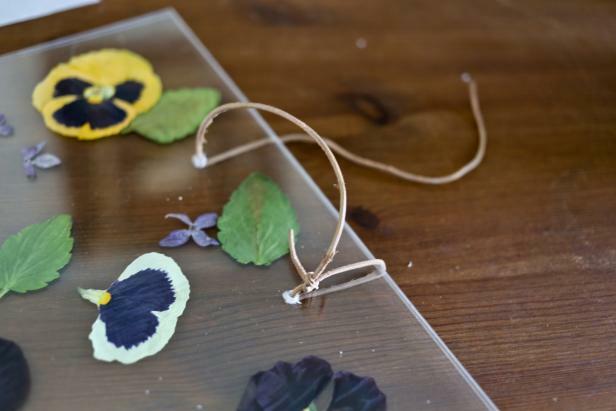 Take the second piece of plexiglass, align drilled holes and press together, making sure all flowers are flat. Thread twine or leather cording through the drilled holes. 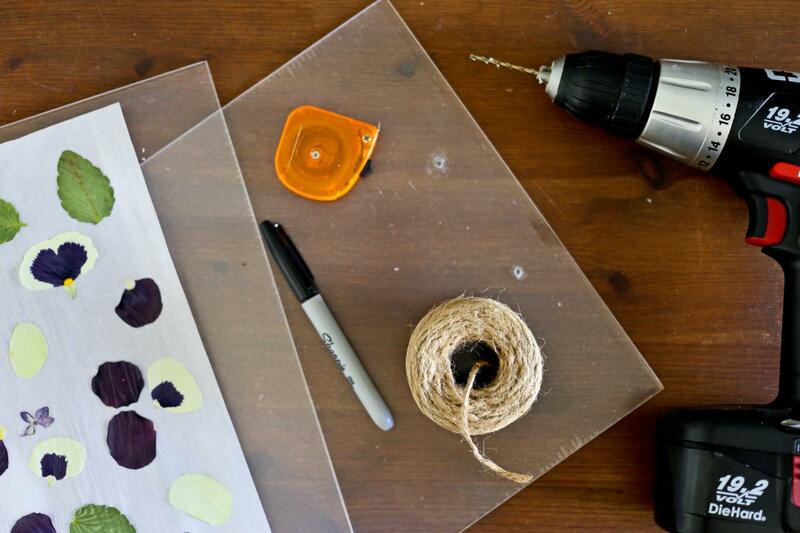 Loop the cord through the other hole on the same side of the tray, and double knot to secure. Repeat on the other side. 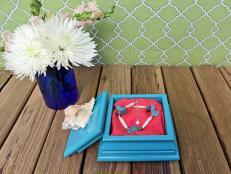 Give someone special a handmade clay jewelry dish with accents of turquoise and gold. 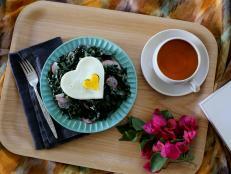 Show someone special how much you love them by serving double-heart fried eggs over tangy wilted greens and radishes for breakfast. 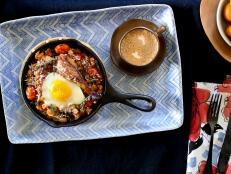 Transport yourself to the French countryside with this rustic breakfast in a skillet. 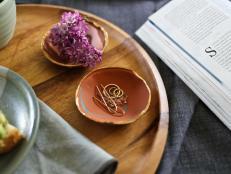 It's the perfect way to glamorize leftovers while dazzling your loved ones. 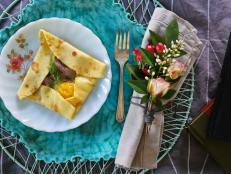 A sophisticated spin on ham and eggs, these crepe squares are bold and fresh with notes of dill throughout. 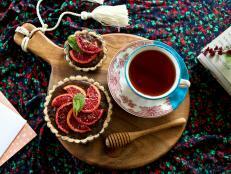 Make morning tea feel extra decadent with a rich chocolate tart and surprising notes of blood orange and sea salt. 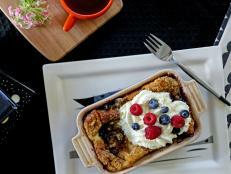 Satisfy Mom's sweet tooth with this easy to prepare French toast loaded with fresh fruit and whipped cream. 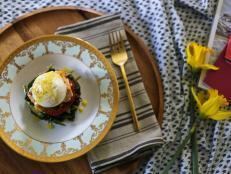 This visually stunning eggs Benedict recipe gets its flavor from lemon juice, roasted tomatoes and baked salmon. Add a unique flavor profile to your morning tea. 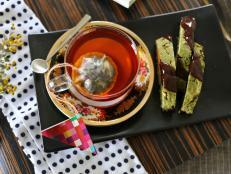 A generous drizzle of rich chocolate ganache enhances the earthy notes of green tea and salty roasted almonds. 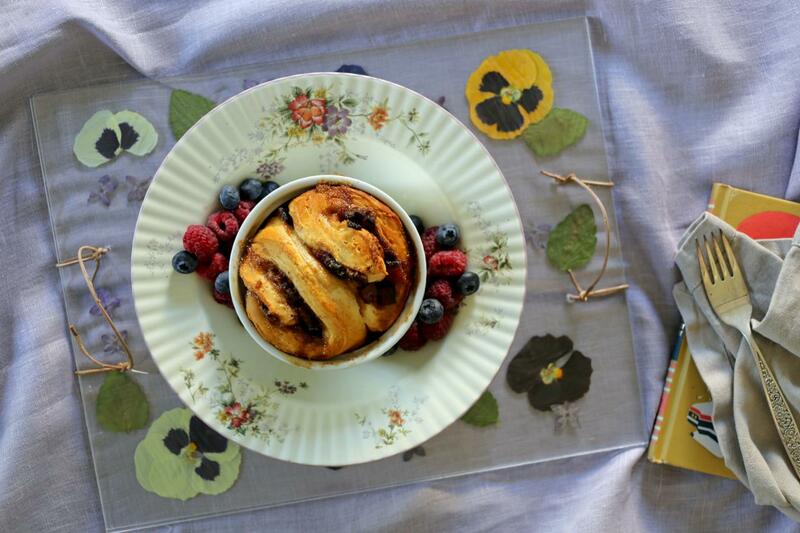 Add a surprise kick to your morning cinnamon rolls with spicy caramelized bacon. Each bite delights with the perfect balance of sweet and salty comfort.